1. What is Blue and Gold Illustrated magazine? 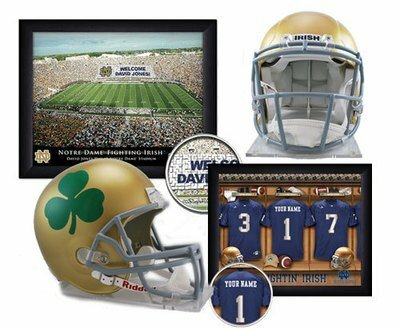 Founded in 1981, Blue and Gold Illustrated has been America’s foremost authority on Notre Dame football for over a quarter century. Blue and Gold Illustrated provides an uncommon perspective on college football’s most storied program with a veteran staff that’s covered six different coaching staffs on the Irish sidelines dating back to Gerry Faust. As the nation’s largest college sports magazine dedicated to one particular school, we serve a print audience of more than 20,000 subscribers. 2. Is the online edition of Blue and Gold Illustrated the same as BlueAndGold.com? 3. If I already subscribe to the print edition of Blue and Gold Illustrated, can I also get the online edition? Yes and it is FREE for you. Simply click an issue and log in with your subscription number. 4. What should I do if I have a problem with the site? For common problems and questions, please CLICK HERE for our Help Topics. If you need more assistance, call us toll free at 800-421-7751 or email us.